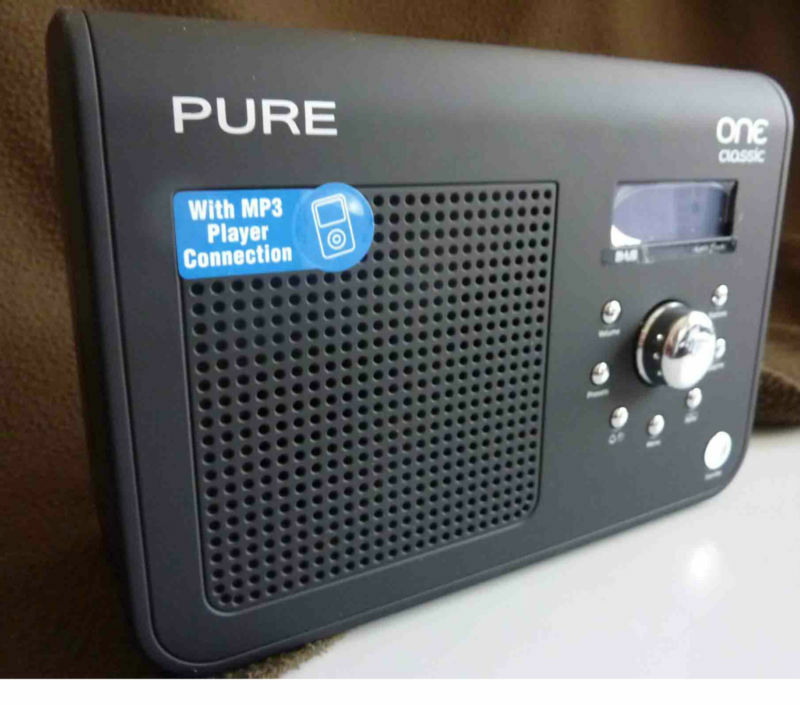 a restricted choice of radio programming offerings, including frequently repeated content. Somewhat of a resurgence appears to be underway due to the affordability of receivers. USB computer receivers with the E4000 tuner (photographed below) can be purchased from $20. These plug into the external television antenna. Decoding of DVB-T (Terrestrial Digital Video Broadcasting) reception is included. Portable receivers (photographed below) can be purchased from $40. These incorporate a telescoping monopole antenna for use in strong signal areas or elevated and unobstructed coastal regions. 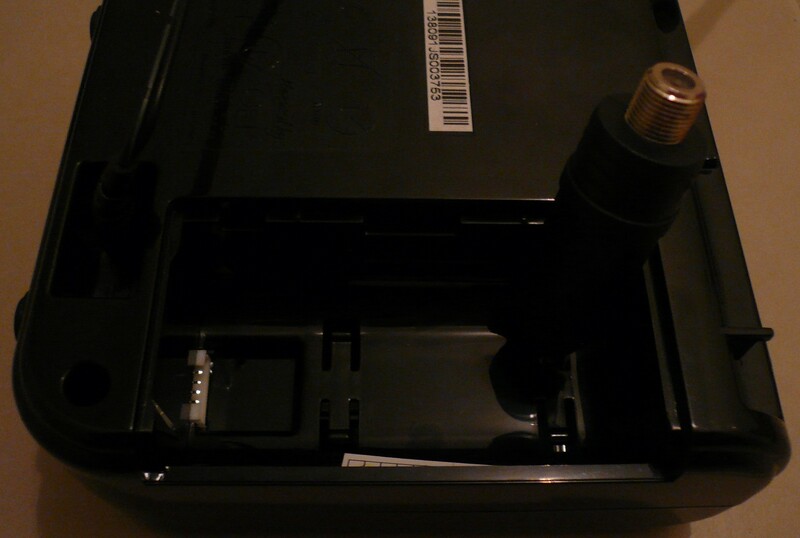 Component receivers (photographed below) can be purchased from $70. These plug into the external television antenna. Recording facilities to a USB flash drive may be included. 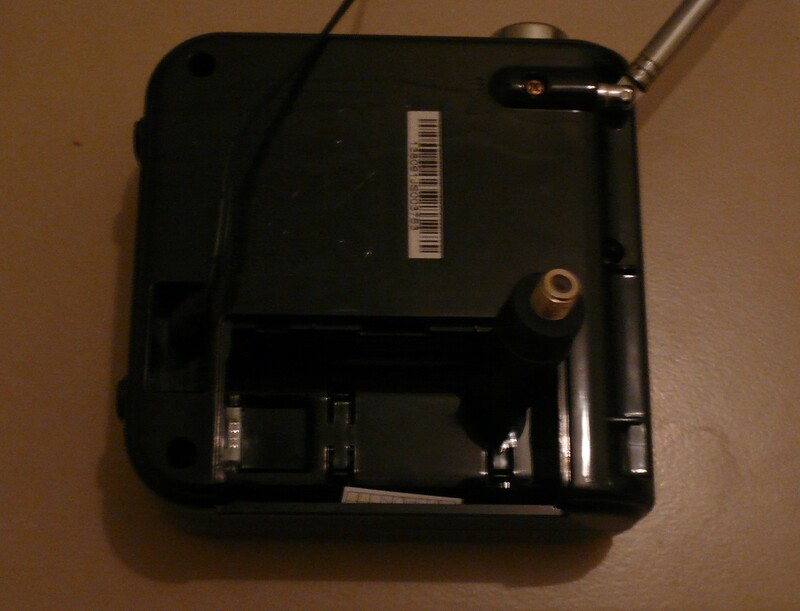 Your humble servant blogger modified an inexpensive portable receiver Pure One Mini (priced from $70 or $50 for clearance stock) for use with the external FM antenna. This half an hour project only requires a short piece of shielded RG6 quad shielded coax and an F-type balun (total cost $5). The balun (AKA transformer) is photographed below. It’s a shocking photograph but that does at least prove that this blogger took it. The ubiquitous television coaxial cable probably doesn’t require a photograph! 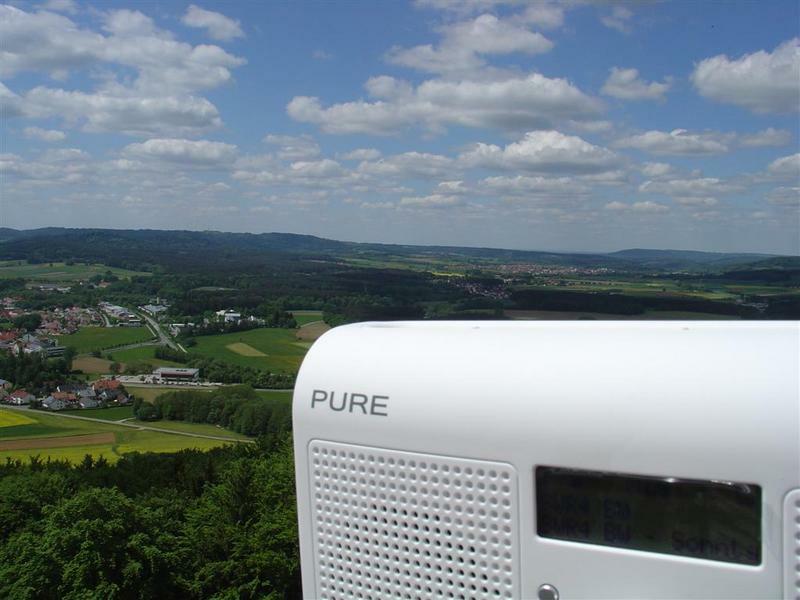 For the purposes of testing ‘the mod’, an indoor 19 decibel preamplifier and rooftop five element FM antenna was connected to the sacrificial lamb, in the Pure One Mini (photographed below). With ‘the mod’, it was easy to receive permanent FM signals up to 232km from the northwest, 174km from the southwest & 329km from the south. Full DAB+ reception is also achieved. On FM, permanent RDS (Radio Data System) decodes are possible up to 71km. That figure should be considerably more distant but the prevalence of stations using RDS is low, and the occurrence is diminishing. Due to the high quality tuner module, strong signal immunity comes close to a three or four gang component FM tuner. It is infinitely better than the Tecsun portable receivers. Nonetheless, the Tecsun radios offer better separation between FM stations (200 kHz adjacent channel selectivity). The purchase of an inline preamplifier or masthead distribution amplifier is mandatory to extract the best FM performance from the tuner module. Why? The tuner appears to have low 30 decibel quieting FM sensitivity relative to a high quality component tuner or car receiver. 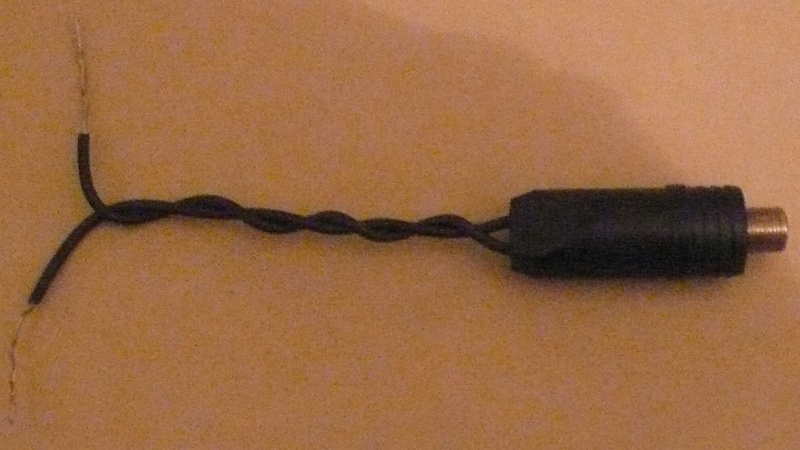 By connecting the antenna lead (this wire runs to the telescopic rod) and power ground (-5V DC) to an F-type balun using shielded coax (chosen to minimize interference from the display and internal circuit board) it seems plausible that the project provided reception gains equivalent to the performance of a $70 component tuner. Those entry-level DAB+ component tuners are likely to incorporate the same tuner module inside! 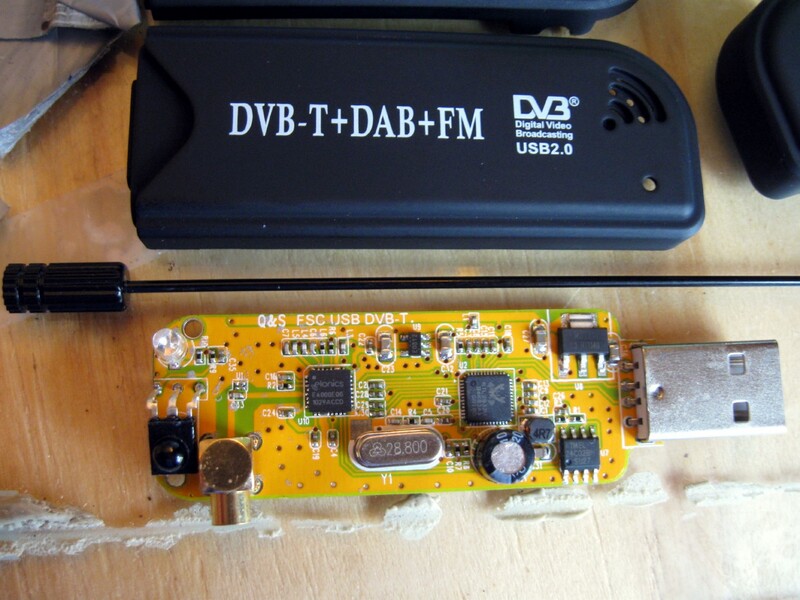 Mauro Grassi says ‘This module is widely used in many, if not most, DAB+ radios’. Further, the discussion on Whirlpool and Mysnip provides additional support to this assertion. When it works, DIY (Do It Yourself) can be awesome. Although not quite as easy as the television shows (The Block, Better Homes & Gardens et. al.) suggest! Rest assured, this project is so easy it does not even require a soldering iron. Many listeners and enthusiasts have implemented such a project with immensely rewarding results! Can you confirm,from your reception of 634 different (I use the word loosely) stations,that there was absolutely nothing worth hearing on any of them? I’ve heard reports that there may,in fact,have been one station playing something just slightly different from the pack,but find this sort of spurious rumour to be more damaging than helpful (or even harmless). Very useful blog I must say. The things you say are generally right, but I do not agree on everything. I will be back to see what else you have to say and what the reaction of other people on your blog is. Keep up the good work. Enter your email address to follow this blog & receive notifications of new posts instantly. To read more, please go to the More page as the selected feeds change frequently depending on the category of article being viewed.